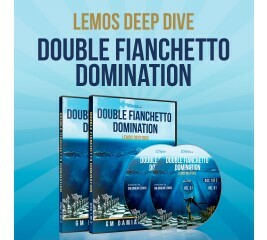 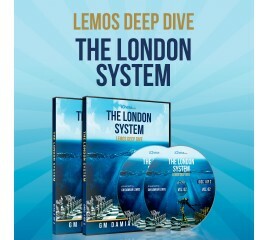 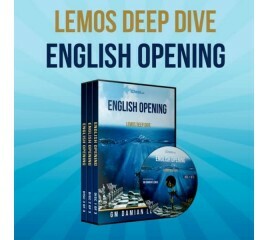 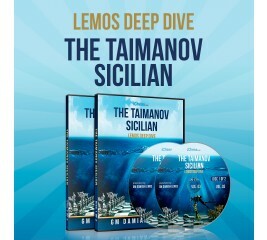 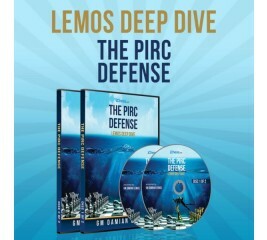 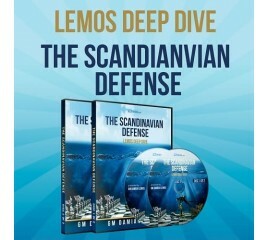 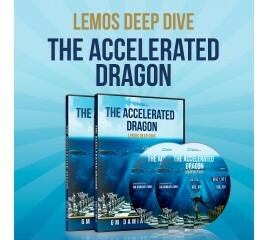 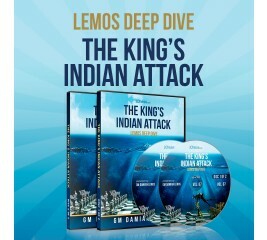 In this 8 hour Deep Dive course, GM Damian Lemos builds up your knowledge of this powerful opening weapon - The Sicilian Taimanov - starting with the main ideas and delving into the hidden nuances which will allow you to claim the full point against 1.e4 players. 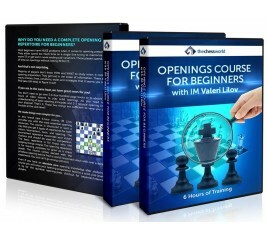 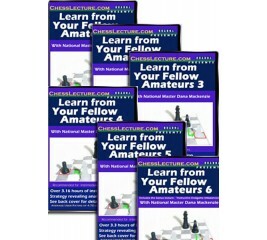 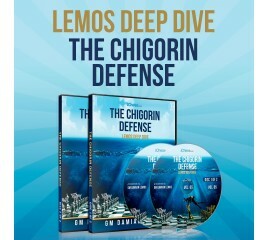 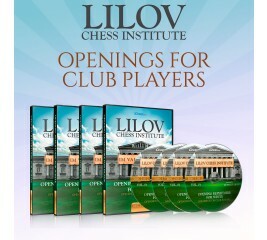 In this 8 hour Deep Dive course, GM Damian Lemos reveals all you need to know to become an expert in the Chigorin (1.d4 d5 2.c4 Nc6! 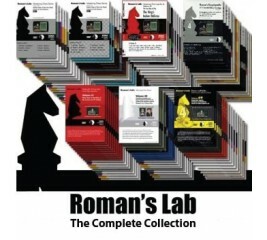 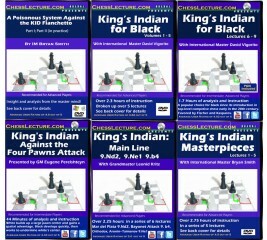 ), demonstrating how to combat each of White’s logical tries. 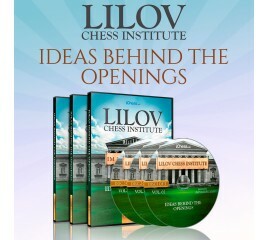 When World Champions like Anand, Carlsen and Kramnik are losing against an opening, you know it has bite! 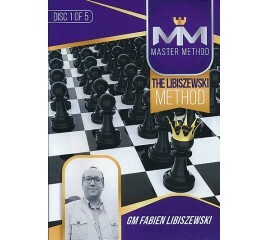 If you want to master any chess opening, you need to know the typical positional ideas and remember the most important theoretical lines. 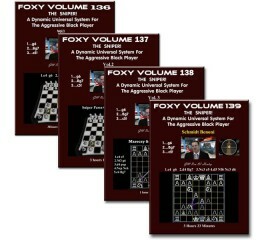 But this is really not enough. 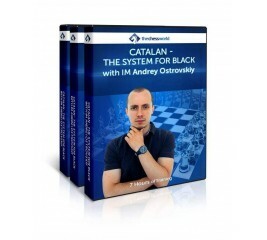 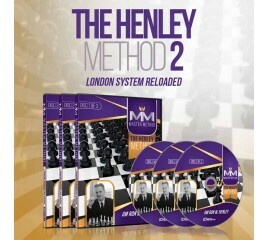 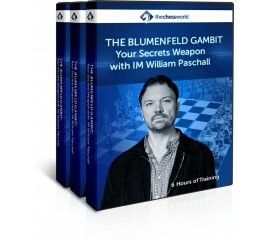 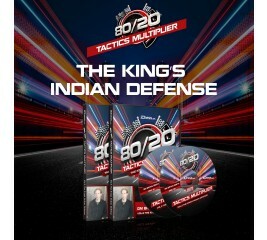 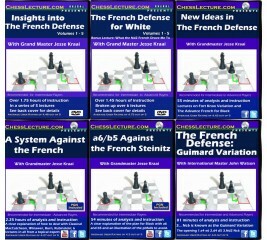 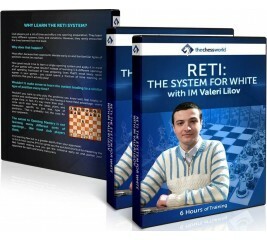 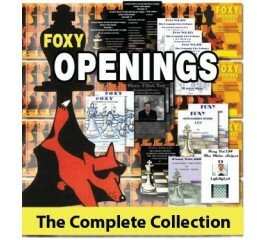 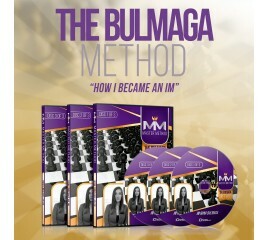 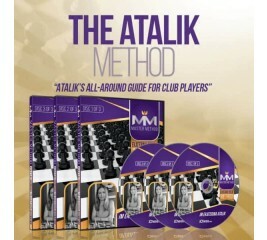 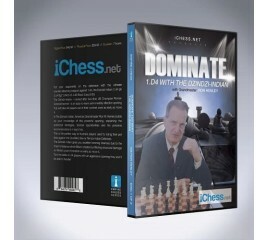 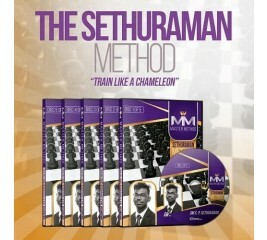 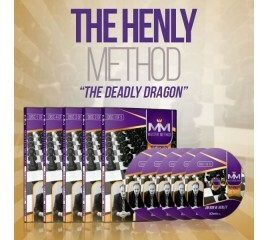 You also need to know the common tactical ideas, the kingside attacks, and positional breakthroughs. 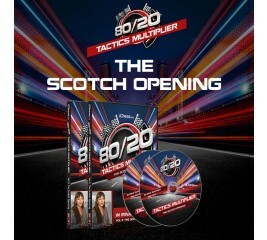 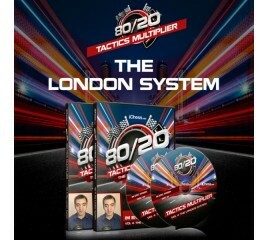 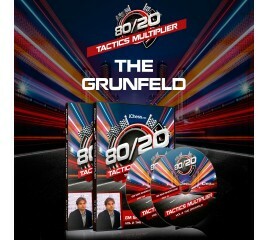 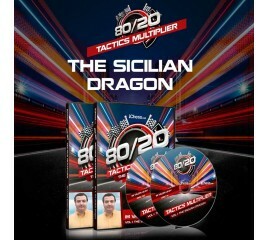 In this 80/20 Tactics course, IM Irina Bulmaga equips you with expert knowledge of the key tactical and strategic ideas in the Scotch Opening – the fantastically powerful weapon Garry Kasparov turned to in his World Championship matches against Karpov and Short.